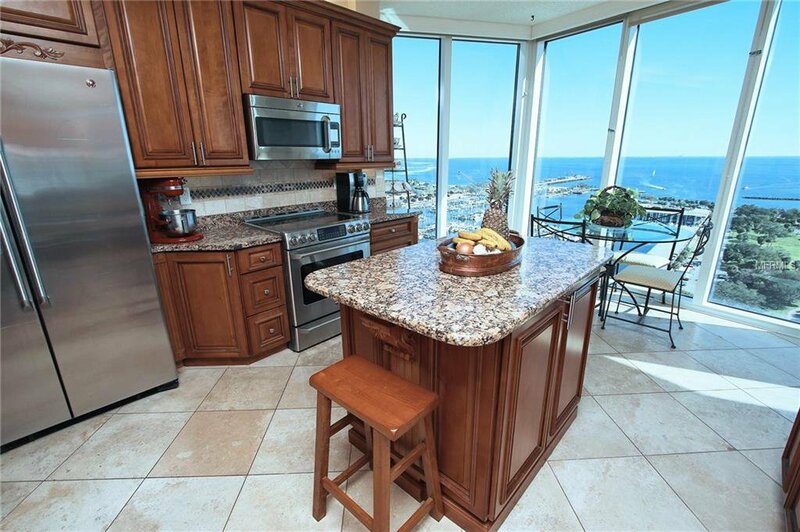 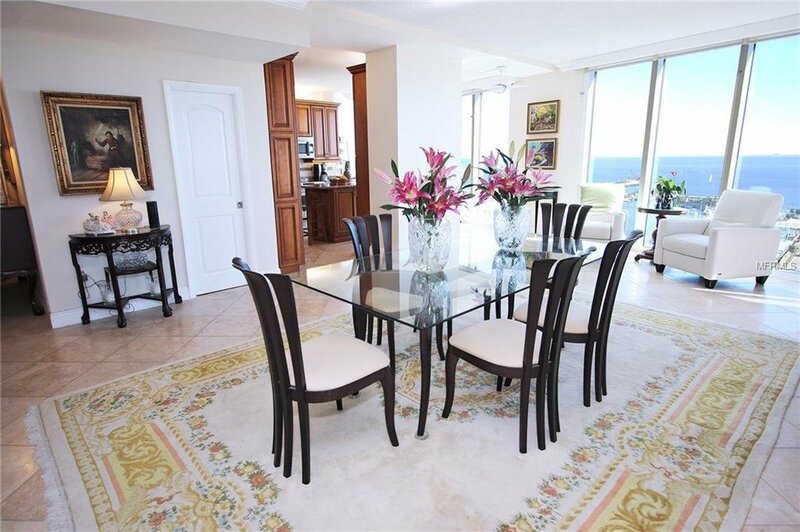 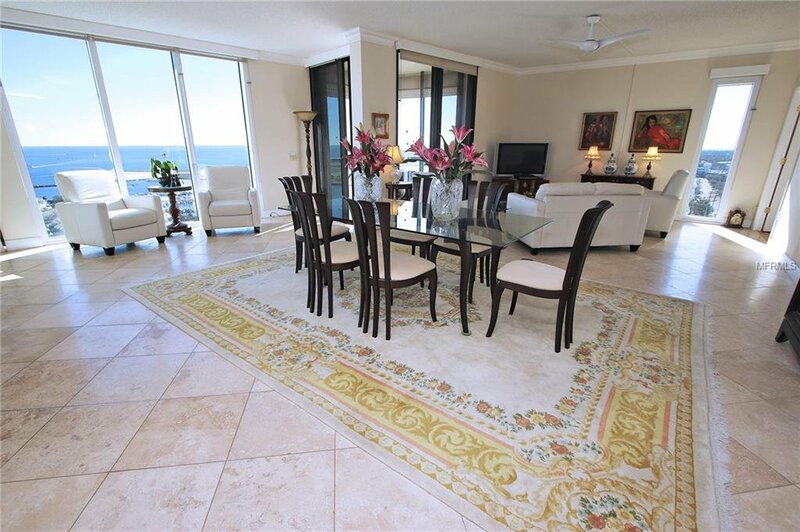 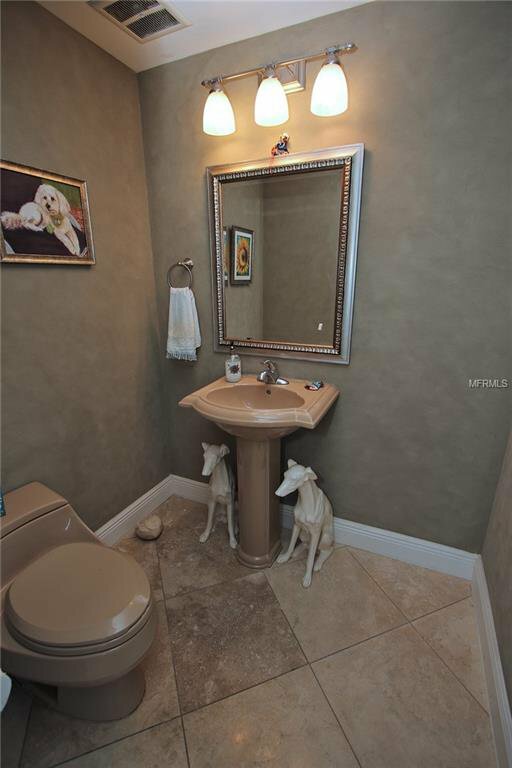 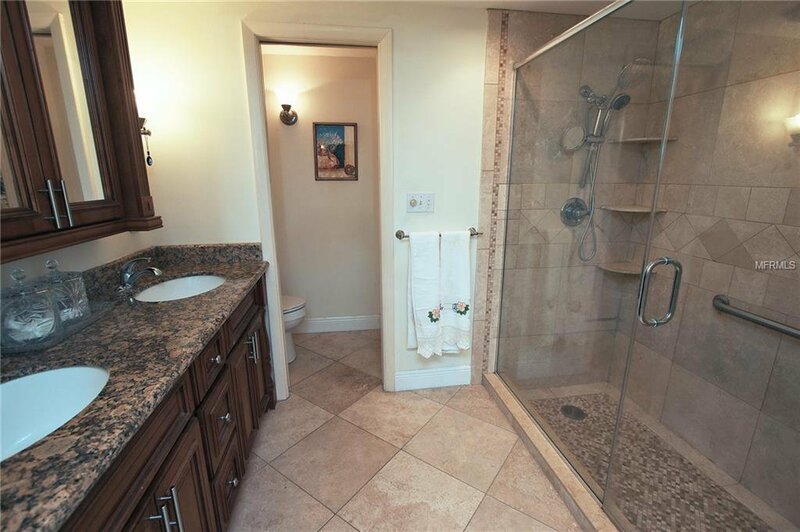 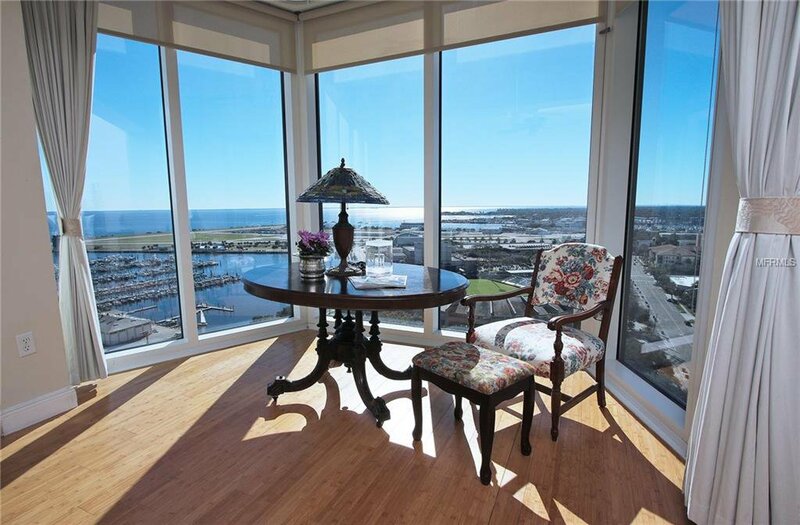 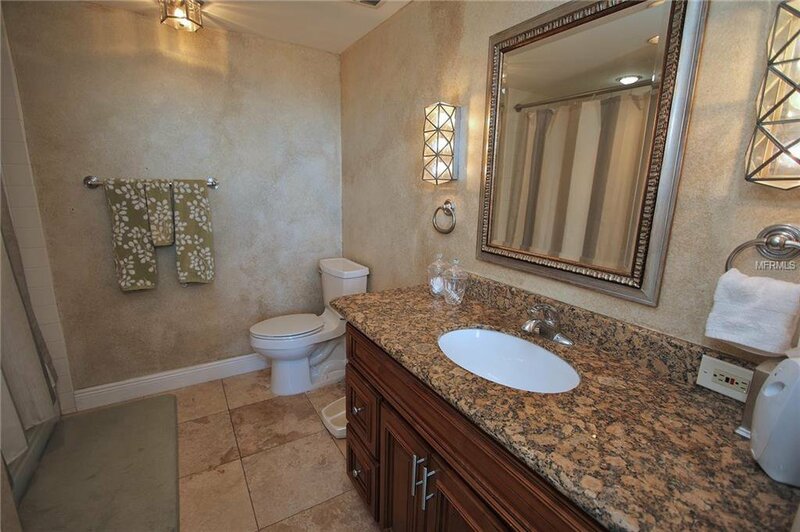 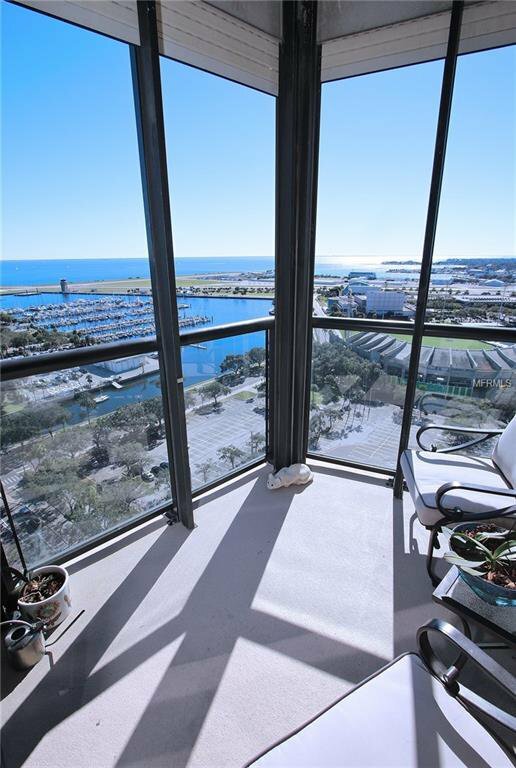 Rare opportunity for residence with unobstructed panoramic views of Tampa Bay and the Skyway Bridge. 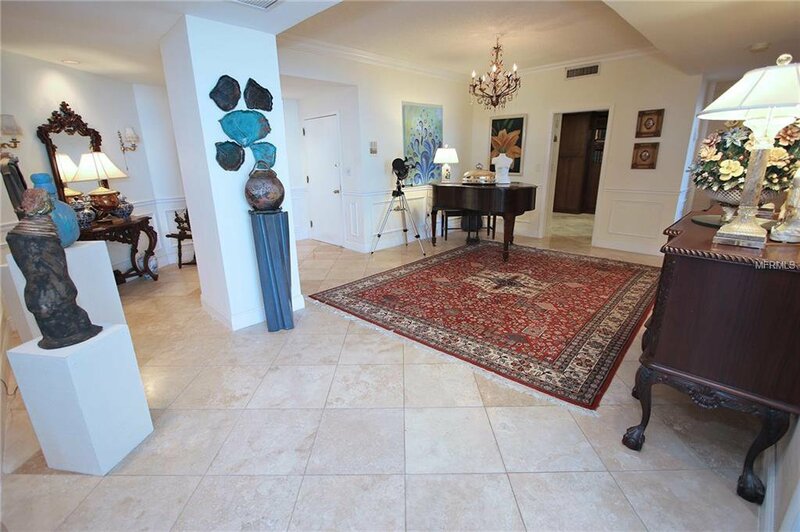 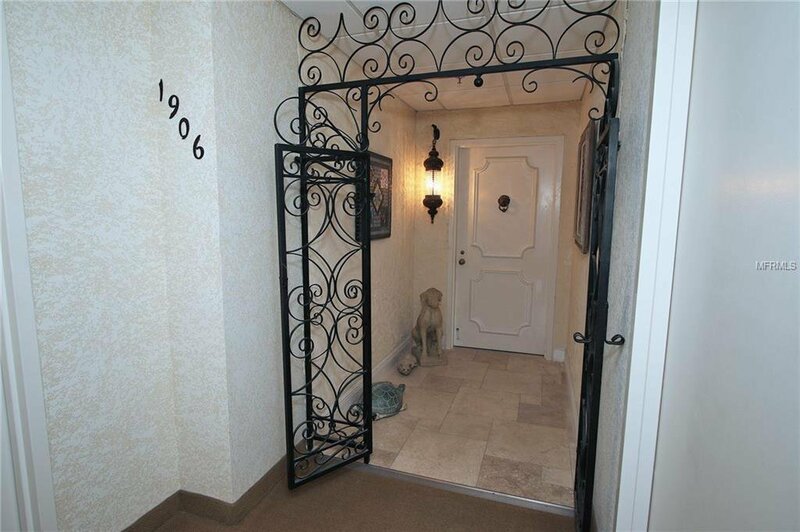 Art gallery-like foyer offers space for entertaining or displaying collections, with a guest suite and study on one side, and a master suite with a bay window on the other. 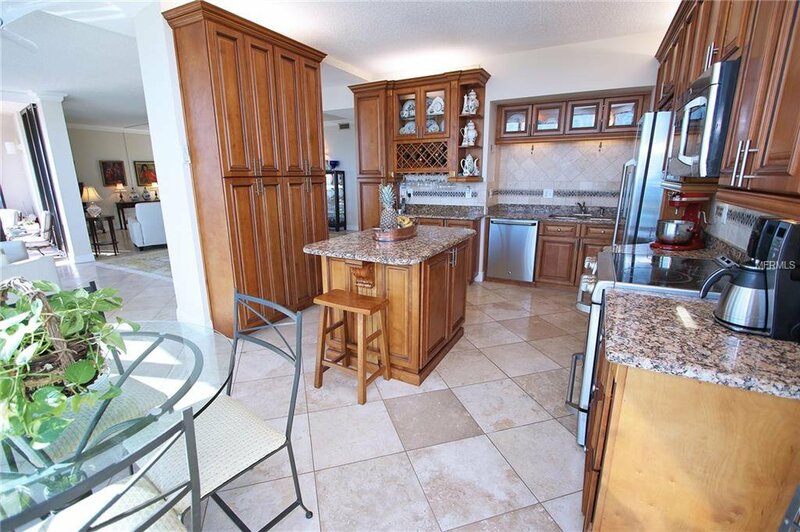 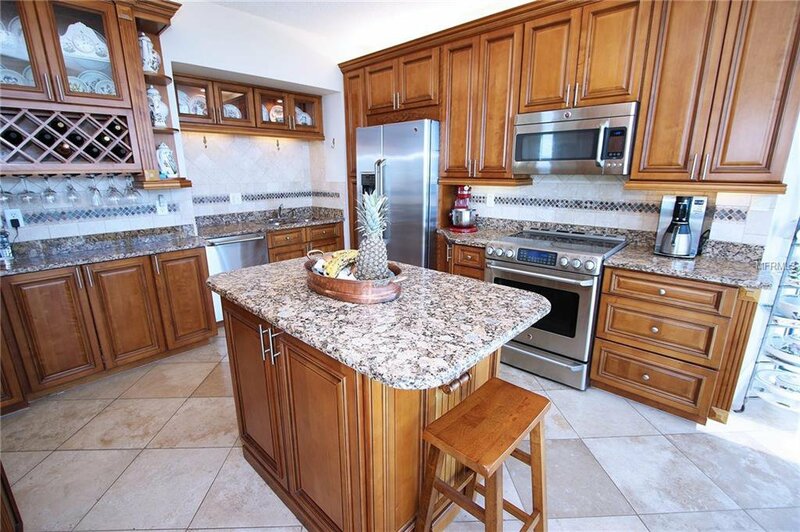 Well planned kitchen with custom maple cabinets and granite topped island with eating area to watch boats and biplanes go by with the morning coffee. 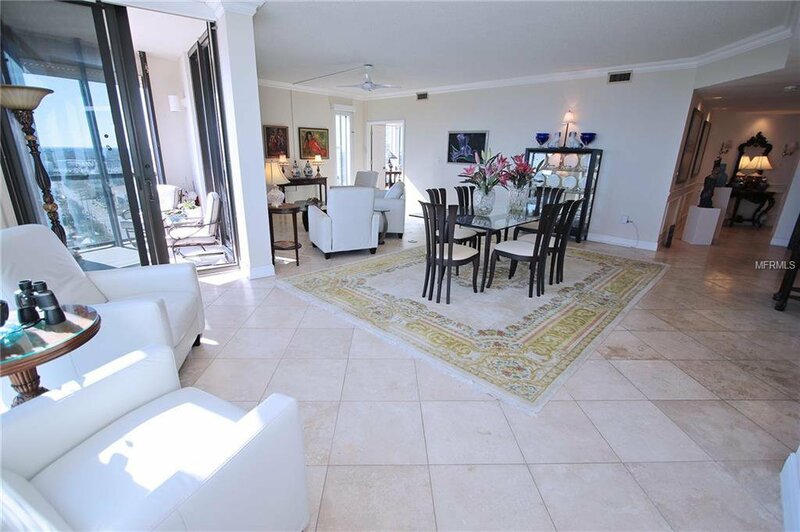 Bamboo flooring and stone tile run throughout the space. 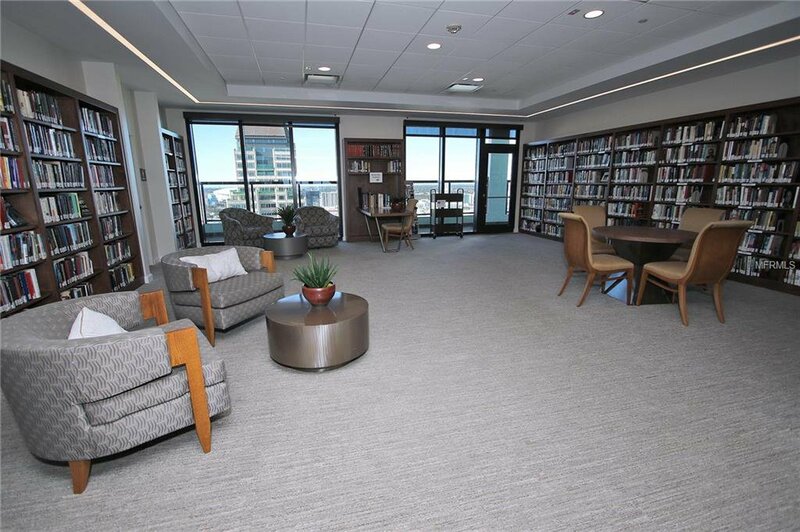 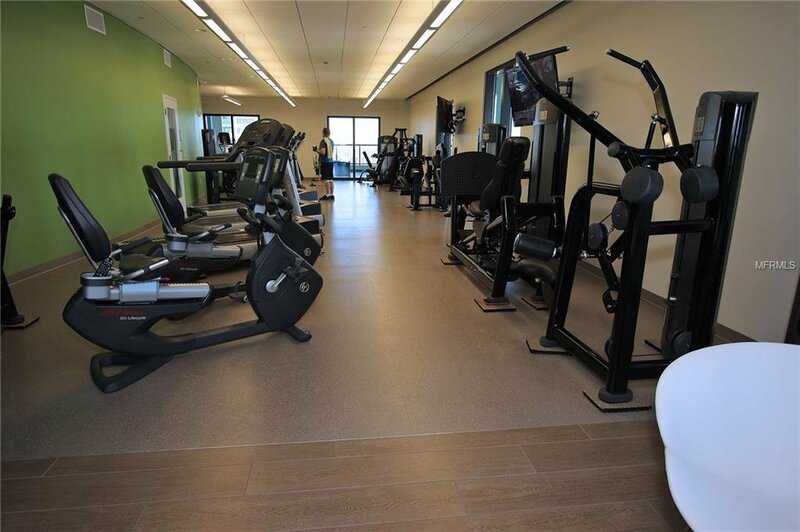 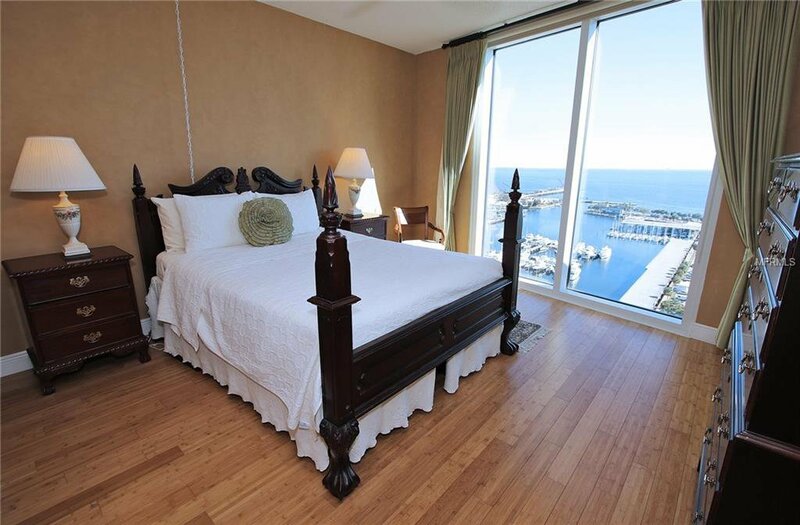 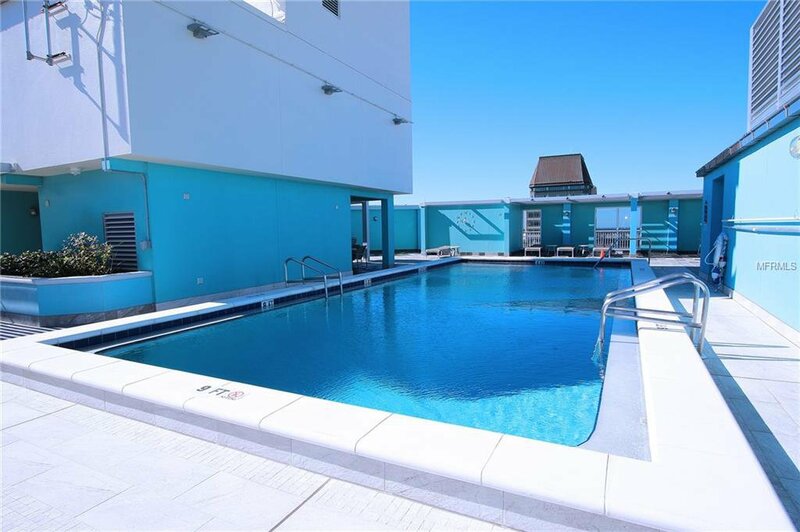 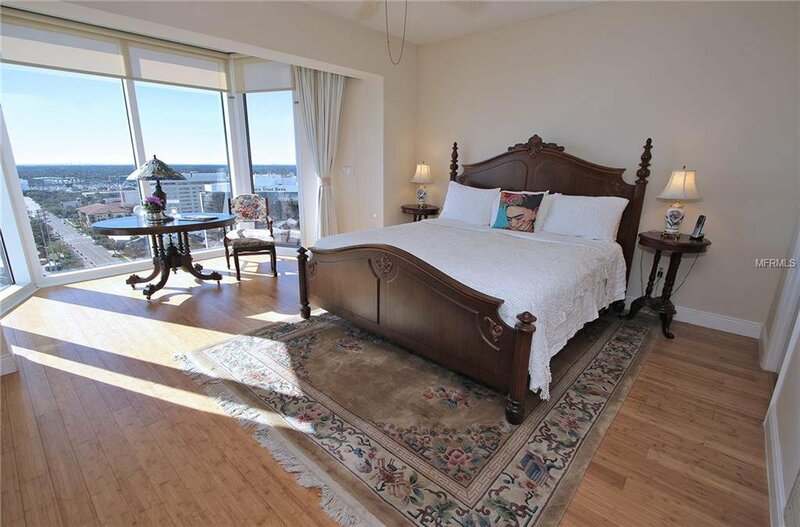 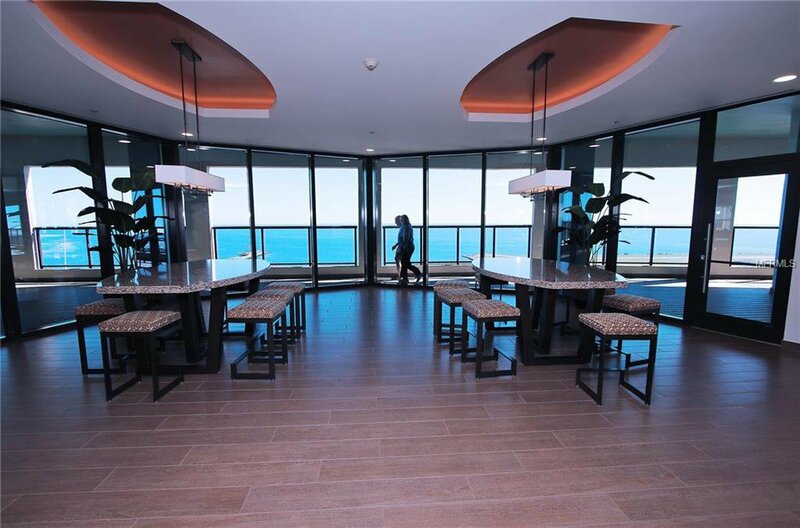 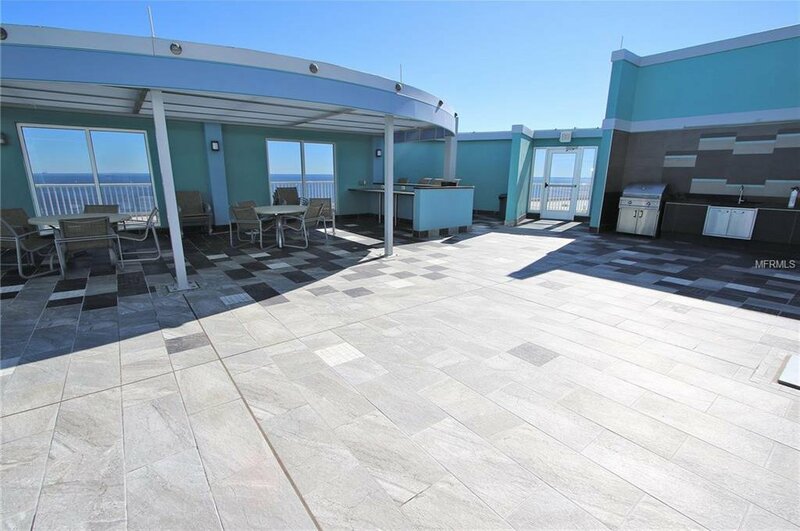 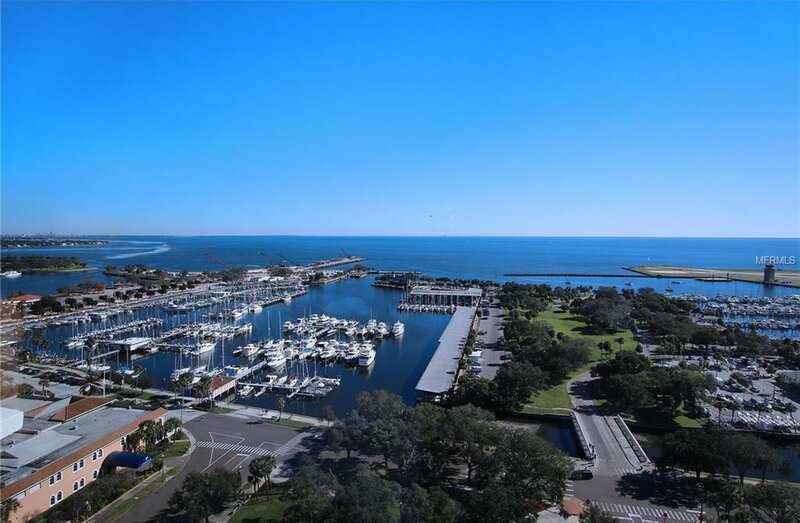 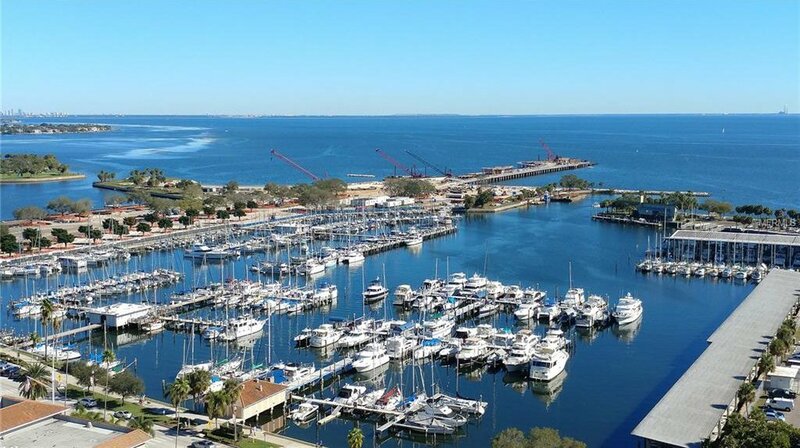 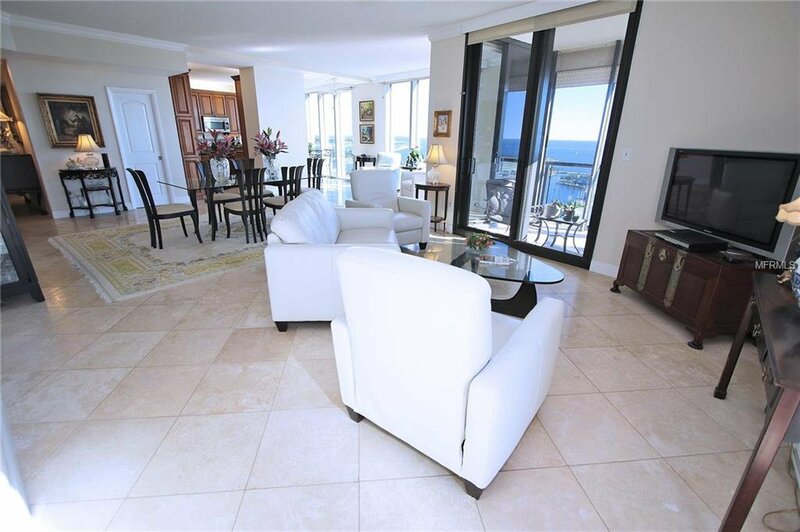 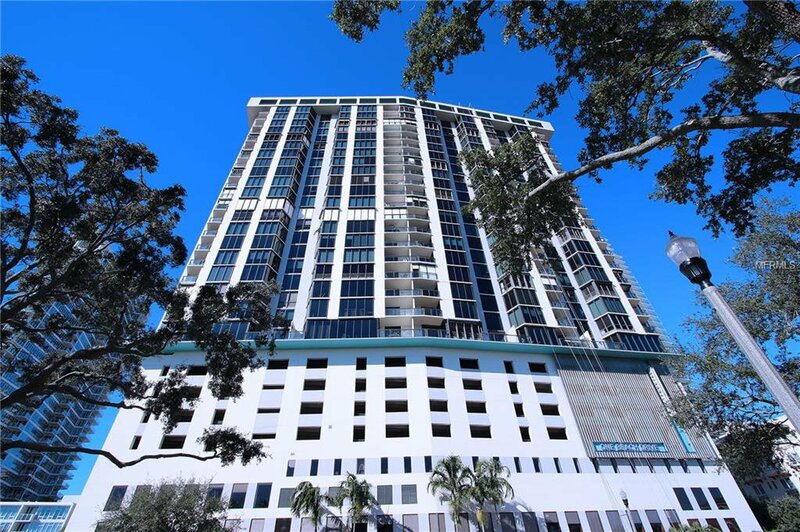 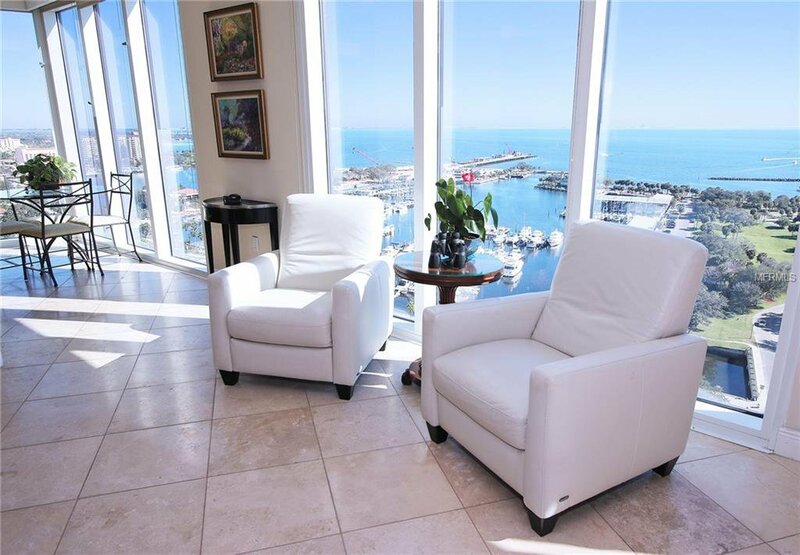 Bayfront owners enjoy the remodeled fitness area, library, game room, walking track, and roof top pool that offer additional 360 degree views of St Pete that normally are reserved only for penthouse residences. 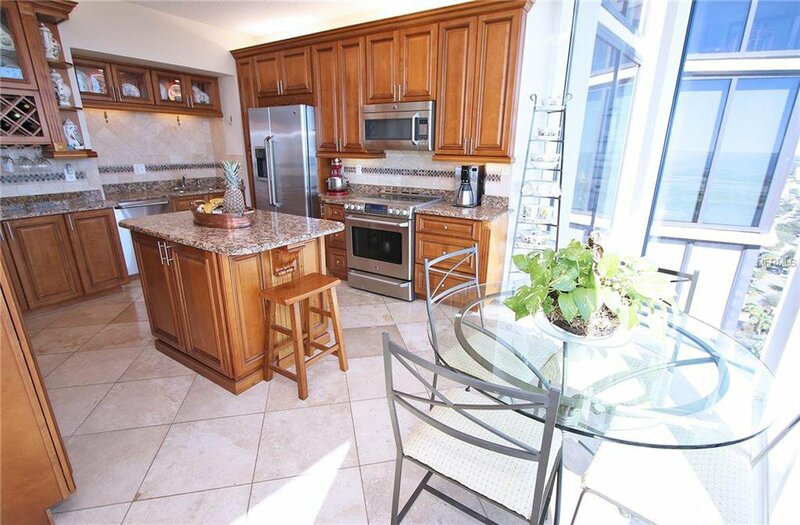 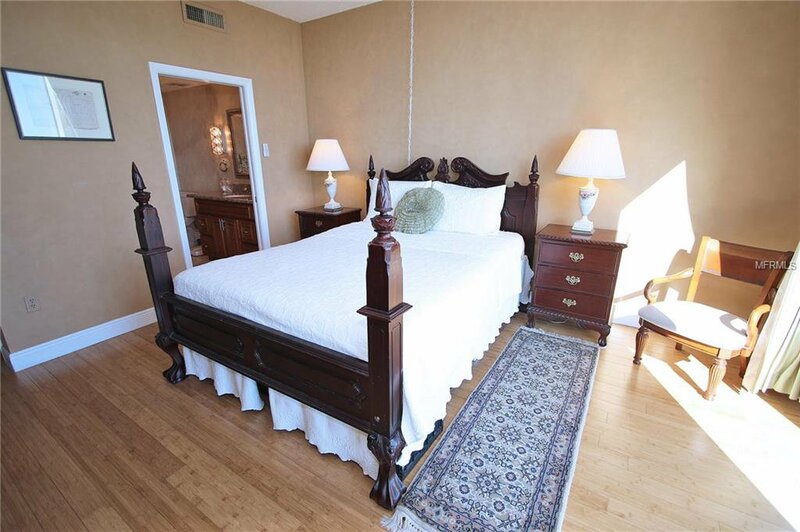 Walkability to all downtown offers--farmer's market, Grand Prix, parks, and restaurants.